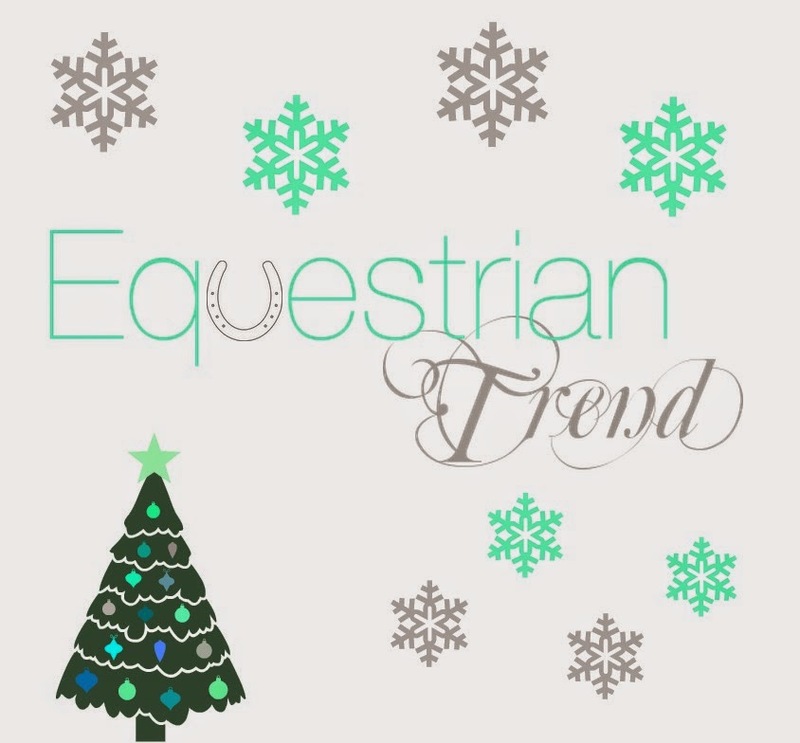 Equestrian Trend: Merry Christmas From Equestrian Trend! 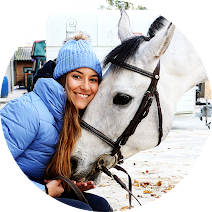 I have been so busy in the last couple of weeks that I didn't post much on this Christmas break but I promise that from now on I will dedicate more time to the blog! So, that's right, it's already Christmas eve, one of my favorite nights of the year where the whole family meets and shares the old family stories! 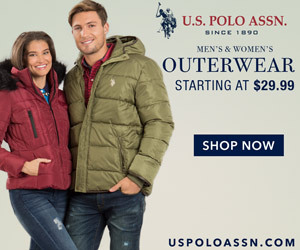 I wish you all a merry Christmas among those you love the most - including your horses!